In Just 5 Minutes or Less. During the busy season, not only do the parks get full, we do to. 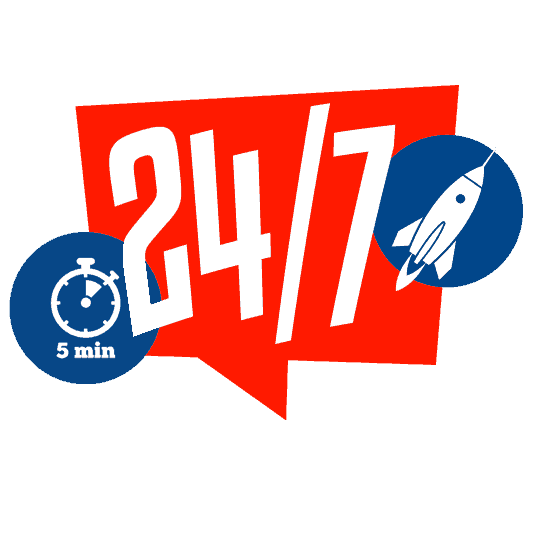 Reserve your spot now for the days you want to visit by sending us your details or request a quick quote and we will call you right away to give you a quote over the phone. We will guide you to an unforgettable magical experience, while you skip the line and enjoy your time! Let us do the work so you can relax and enjoy quality time with your family. Isn’t that what a vacation is all about? 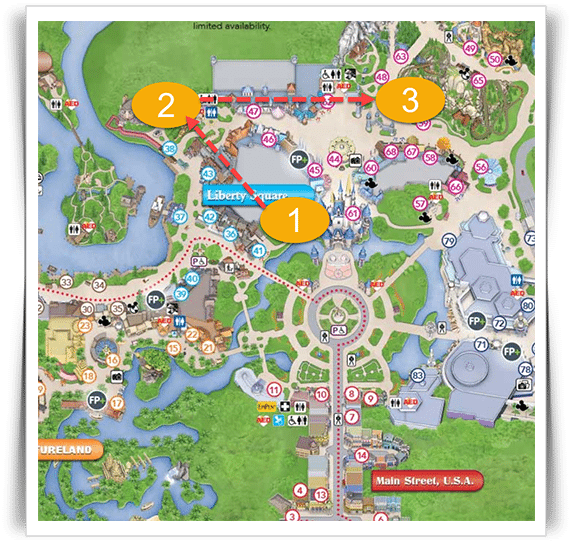 Get a Rapid Quote, Find out how much your Disney VIP Tour will cost! 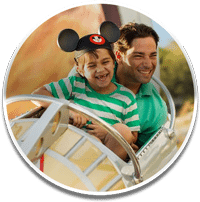 Let's us maximize your fun at Orlando's most popular parks! Magic Kingdom- Race through the enchanted forest in Magic Kingdoms most popular ride seven dwarfs mine train. 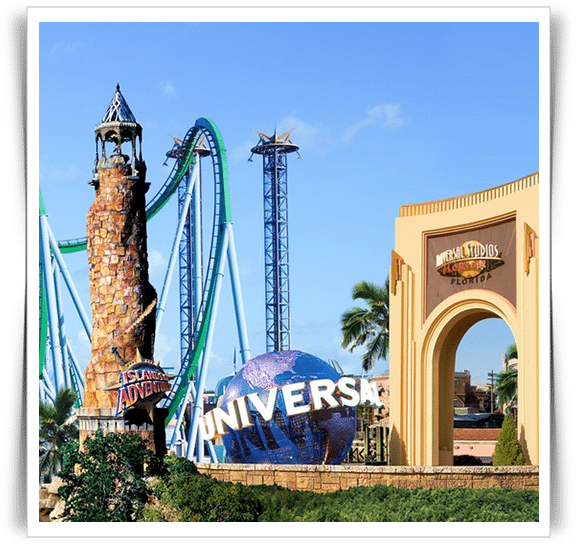 Experience Universal Studios Florida Like A Celebrity. 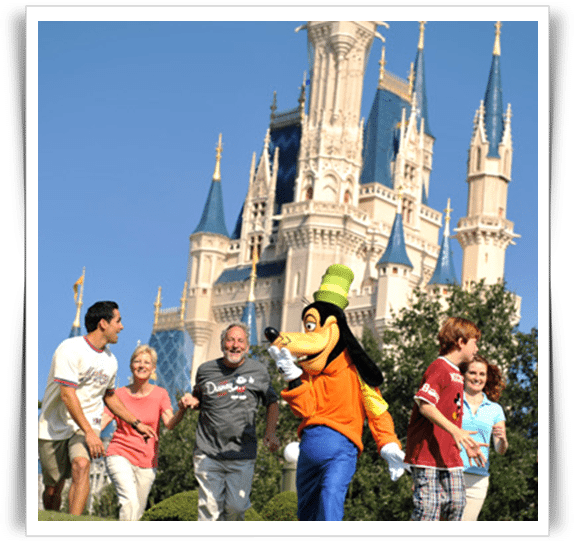 Why More People Choose MAGIC VIP TOURS Theme Park Experience. 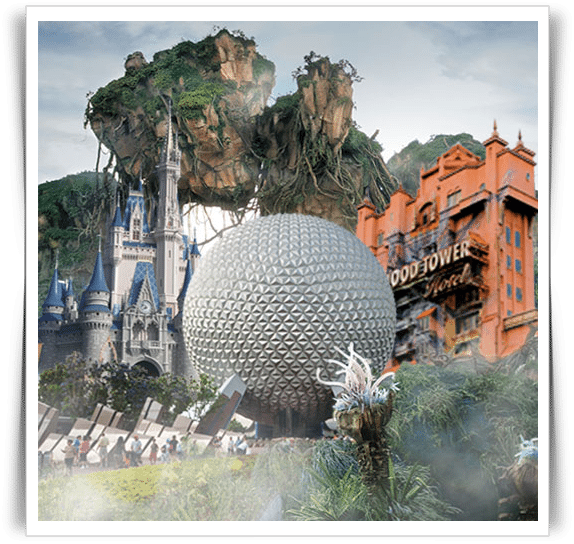 Dining reservations, transportation, showtimes, we will have a customized itinerary aimed at getting you the most magical experience with the least amount of stress. You'll be able to relax and have fun knowing that the details are taken care of. 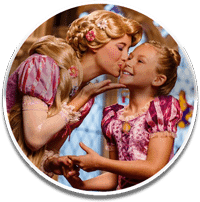 Experience more rides, more attractions, avoid lines, make the shows on time and with the best seats, meet your favorite characters and make sure photos of your magical moments are captured. 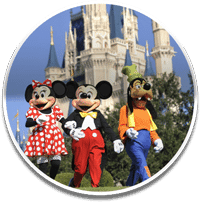 Our Magic VIP Tours team of VIP Guides are experts at the parks and dedicated to providing exceptional theme park experience every day. Our VIP guides are fun, friendly, knowledgeable and truly care about your needs and expectations. 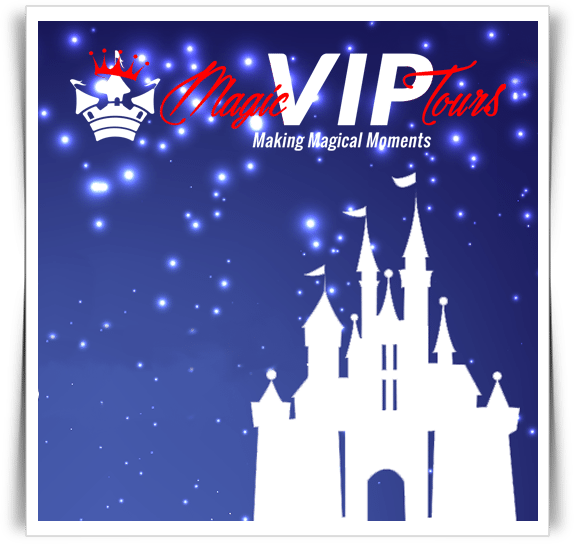 I just wanted to say thank you so much to Magic Vip Tours for making our Disney trip so special. Our experience exceeded all expectations. We never once had to pick up a map and our guide Mike never wasted a moment of our time! We will definitely be back to see another park! One word - WOW! When you think Disney you think long lines and 12 hours on your feet never seeing everything. Our guide got us through the park seamlessly. No waiting meant we could knock out our whole wish list in just a few hours. Amazing! Five star service for sure! I was hesitant at first, BUT it was an incredible personalized service that is worth every penny. From the moment our guide Shannon meet us she became part of the family, my kids are still talking about her and how much fun they had on their trip to Disney! 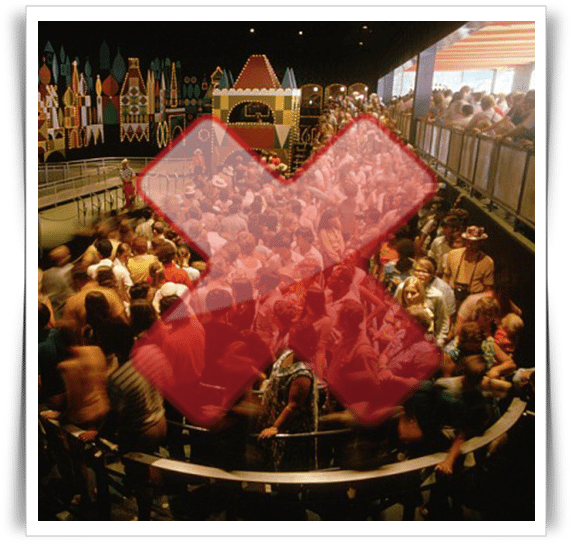 Not to mention the amount of time we saved by being able to fast pass every single ride in the park, its truly amazing.